Jayson Tatum might be a rookie, but he didn't play like one last night. 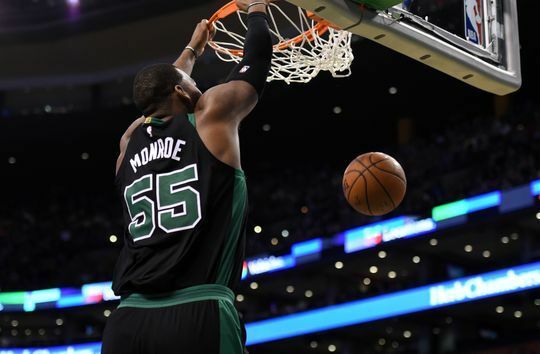 Greg Monroe joined him for his best game as a Boston Celtic, too, logging 16 points and 10 boards to compliment Tatum's 19 point, five assist, six rebound performance in a heartbreaking double-overtime loss to the Washington Wizards. We still have a game to get even with the Wiz (assuming it's in our interest seeding-wise), and should have a healthier roster when that game rolls around April 10th, the second-to-last game of the season.